Block cabling for telephones (commercial, residential and industrial). Co-axial cabling for free to air TV and pay TV. Design and construct services tailored to customer specific requirements. 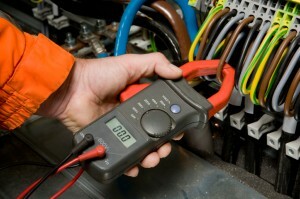 Electrical maintenance services as follows. Emergency and exit lighting installations and maintenance. Accredited service provider for Endeavour Energy. Cat 1 – Connect and reconnect customer. Cat 2 – Carry out underground construction work. Cat 4 – Installing metering and control equipment and energising installations.